1. Create a quality product. Sorry. Writing well means so much more than just plonking words on a page. It means reading widely in your genre so you’re familiar with what’s out there, it requires planning, writing, editing, rewriting, editing, then revising some more. It means knowing your writing style and ‘voice’ so your product is ‘same, same but different’ – unique enough to grab attention, but not so weird it frightens publishers (and readers) away. How to know if your work is any good? Ask advice. Once it's polished (by you) to an acceptable standard, find people willing to 'beta-read' your work and offer feedback about whether it makes sense, the plot and characters are engaging, to spot those things we just can't see because we're too close to our story, and we love it so much, we think it's practically perfect... J Find (and pay for) editors to cast an eagle eye over your manuscript to check for continuity, to check the grammar, spelling, typo errors we too easily miss. I didn’t even know about ACW when I finished my first novel, so I started entering US online writing contests to get anonymous feedback on whether it was any good (here’s a previous post I wrote about writing contests) – because, let’s face it, family and friends are generally predisposed to be kind, rather than brutal, so that honest feedback you’re searching for may not come from them. Handy tip: if you want your writing to be accessible to Americans, write in US English (and use US letter format, not A4). Trust me. If you’re genuinely wanting to publish in the US (or anywhere, really), then you have to look legit. Publishers (and agents) are wanting to winnow out the try-hards from the die-hards, the wannabes from the will-get-it-done. Why should they waste their time and money on someone who hasn’t got a plan to treat their writing career seriously? They also find it very helpful to know if you have followers and how much influence you as a newbie author might bring to the negotiating table. So that means getting your social media stuff sorted before you’re published. Get a website (I use freebie Wix), start writing a blog if you want (I didn’t, & I don’t), get your facebook author page, twitter etc happening. Need more info? 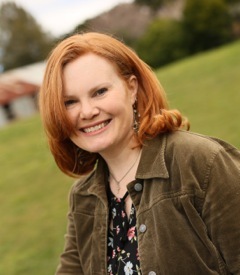 Sign up for Iola Goulton’s marketing challenge. I did it last year and it was extremely helpful J Don’t know what to say, because your book isn’t ‘out there’ yet? 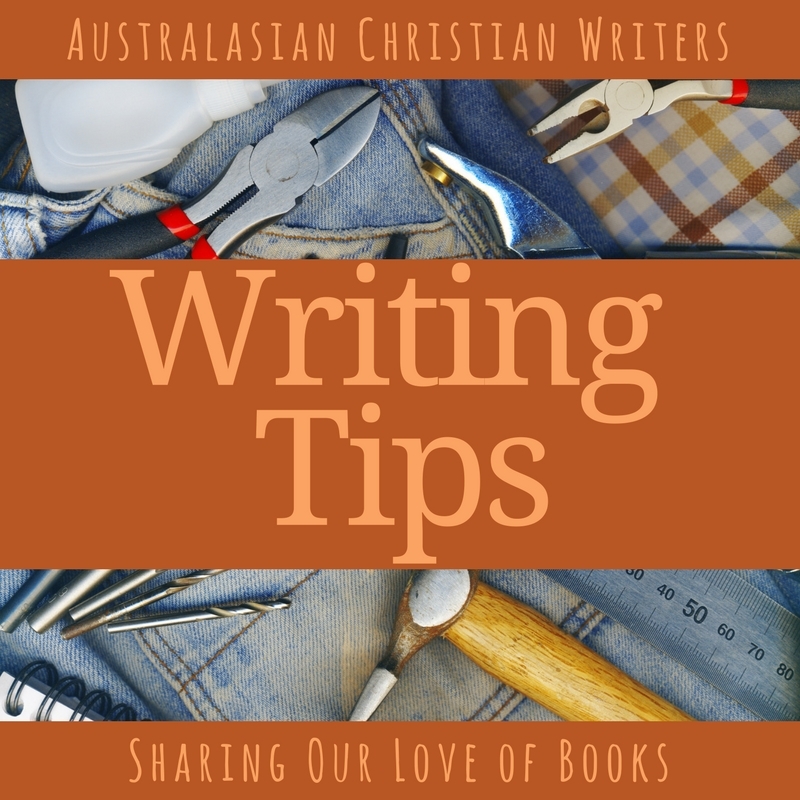 Then start with what you do know, your subject area, your genre, other authors in that genre, things that promote your ‘author brand’ and share snippets from your writing journey along the way. Because you’re not living in the US, this is where it gets harder. Often the best connections happen from meeting people at conferences etc, but you might be like me and not quite in the position to be shelling out thousands of dollars for a US conference. That’s okay. Make connections at Australian conferences (like the Omega conference for Australian Christian writers). 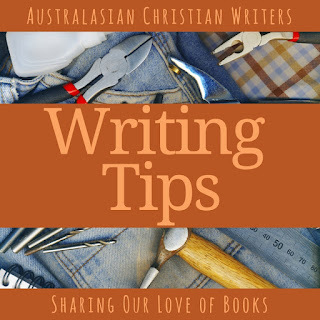 Join various Facebook groups (especially US ones, like Avid Readers of Christian Fiction) and contribute, with a view to encourage authors and to learn. There is so much to learn about this industry, and being open to online opportunities (reviewing books, learning about launch teams, writing tips, etc) can provide a smorgasbord of authorly encouragement. Iron sharpens iron, and this can be a great way to figure out your writing style and persona – those things about your writing that makes you you. This means when you finally do get the chance to attend something like the American Christian Fiction Writers Conference you’ll have made that many more connections and be able to own your writing legitimacy a little more – even if you’re pre-published. Yes, easier said than done. But if you want to be traditionally published, nearly all US publishers won’t take unsolicited (unasked for) manuscripts, so you need a doorway to enter their hallowed halls. For me that meant entering those online contests mentioned earlier, and working at my craft until I started to final. Finaling is where agents and editors from various publishing houses start taking notice, as they are often judges at the pointy end of the contest. My win in the 2013 ACFW First Impressions and finaling in the 2014 ACFW Genesis contests led to a request from Tamela Hancock Murray (ACFW 2017’s agent of the year) to see more of my work, and then to an offer to represent me. Even then it took nearly a year of her shopping my Regency novel to various Christian US publishing houses before one said yes. The others were either not taking on new authors at that time or had just signed someone else in that genre. On the other hand, Kregel Publications were looking for someone in that genre, so it was a case of God’s good timing – and developing my patience J. Of course, other people may have that serendipitous chance conversation with an acquisitions editor and see their manuscript accepted that way, but may find an agent useful for negotiating all the fun US legalities and tax stuff. I just know it wouldn’t have happened for me without an agent. 5. Keep the wheels turning. By this I mean keep at it. Keep learning, so your writing improves. Keep connecting, so people know who you are. Keep writing, so it’s not just one book you can offer. For a publishing house to invest heaps of money in a newbie author they want to know you can deliver a quality product not just once, but several times. For me, that meant offering a series rather than a standalone book, which meant Kregel could market for the second and third books and create more momentum, with a new book being released every 4-6 months. Of course, that meant writing more, which means treating my writing as a full time job (I gave up high school teaching to write J). This requires focus. Maintaining awareness of my writing brand. And writing more. Most importantly, this means keeping on trusting God. Ultimately He is the One who opens the doors, the One who knows the best timing for our lives, the One who gives us glimpses of His creative power in our words. So many times I would have given up but God’s grace and strength and remembering His past faithfulness and His promises encouraged me. Want to be published in the US? Work hard, write well, but most importantly, keep fixing your eyes on Jesus, the author and perfector of our faith, and trust that He knows what He’s doing, even when we don’t. That’s faith, isn’t it? Over to you: Any other tips you can offer for being traditionally published in the US? Carolyn Miller lives in the beautiful Southern Highlands of New South Wales, Australia, with her husband and four children. Together with her husband she has pastored a church for ten years, and worked as a public high school English and Learning and Support teacher. What a great post Carolyn! Aussies have been trying to crack the US creative market since the 1960s, and it's hard work. Just on this: "Handy tip: if you want your writing to be accessible to Americans, write in US English (and use US letter format, not A4). Trust me." If I could add my tip: use your Aussieness to your advantage. Americans do tend love an Aussie accent, so I make sure I include that in my pitches, web site, social media content and connection to the industry. We're all looking for an advantage, and the accent you've cultivated over your lifetime is one of them. Great blog, Carolyn. Your books are great too and I’m glad they are out there! Excellent post, Carolyn. I think it’s probably also relevant that you’ve created a product that has a market. 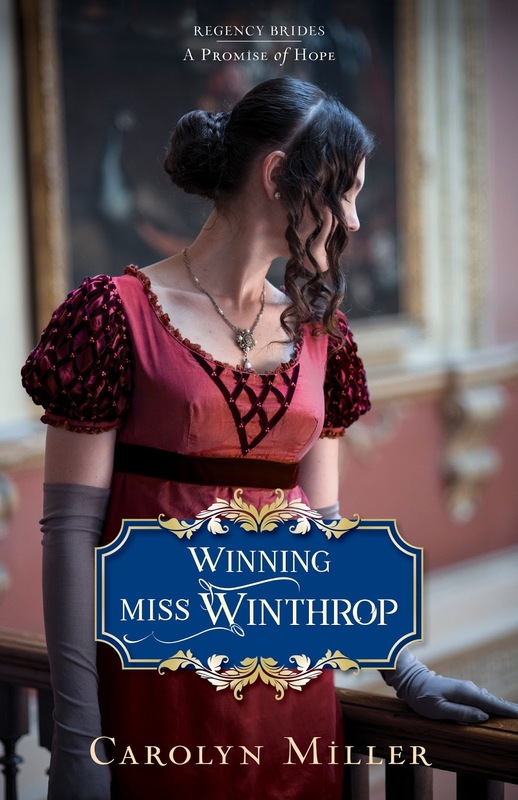 There’s a demand for Regency-style novels which suits you because you love this market and leant how to write compelling Regency-style novels. Thanks Ian. Yes, knowing your market and what’s working is important, although of course such things can change! I read today (from a non CF perspective) that there has been significant growth in the clean romance sector - which is encouraging for those writing for the crossover market. It pays to be aware!